Hey guys, Hope you all are doing great! 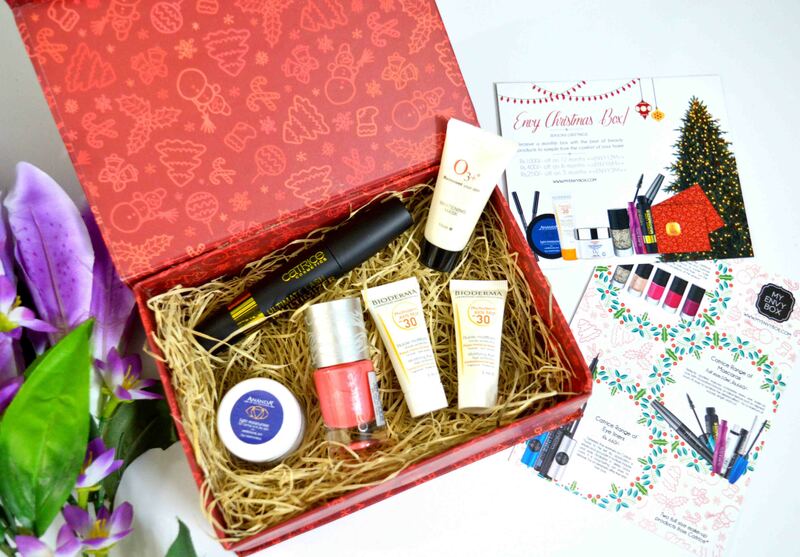 So guys, if you wanna get the best beauty products at your doorsteps, My Envy Box is a big YES!! The box is at a retailed price of 850/- which is totally affordable for these amazing products!! Order yours from www.myenvybox.com right away!! 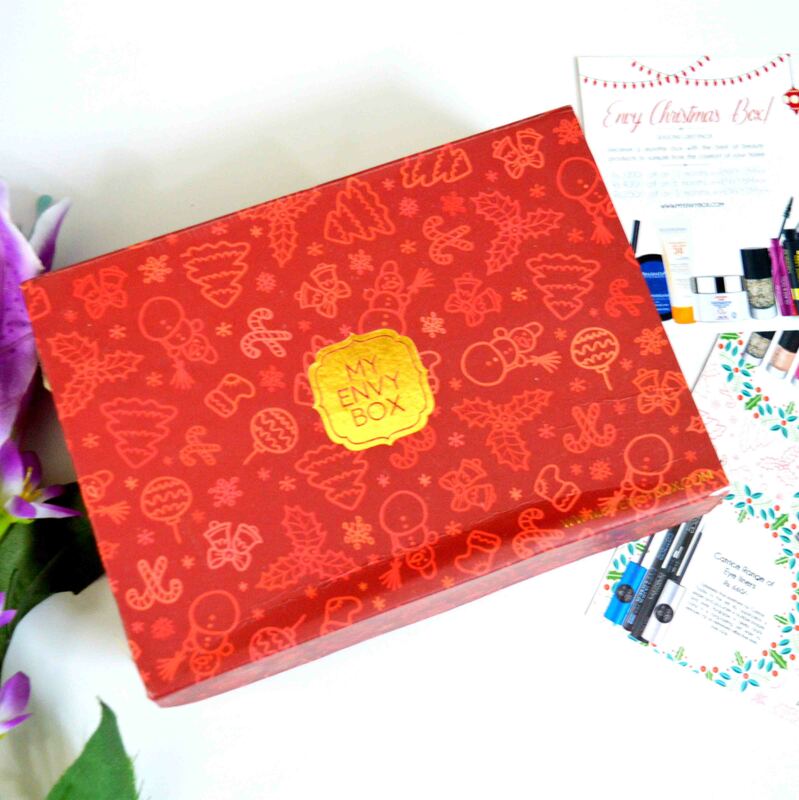 Don’t forget to check out the latest products on their Instagram page, @myenvybox_india. Facebook page – The Celfie Princess. Previous Post Winter with Plumgoodness Products!